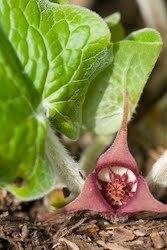 We have been monitoring the seed capsules of our Bloodroot (Sanguinaria canadensis) and Wild Ginger (Asarum canadense) the last couple of weeks for their pending ripening. 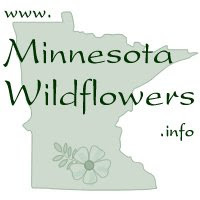 Timing is everything if you want to collect the Bloodroot because the seed pod bursts open releasing the seeds in a short time frame. Unfortunately we were a couple of days late this year for the Bloodroot and found only one pod that still had a few seeds in it. 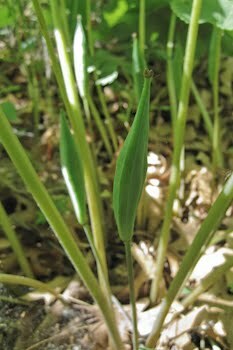 The green seed pods form underneath the Bloodroot leaf and often remain green up until the time of opening so it is hard to judge when they will burst. 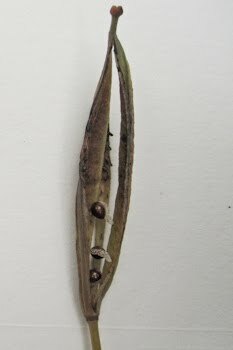 The brown seeds are arranged in vertical rows on the interior of the pod and are released to the ground below. 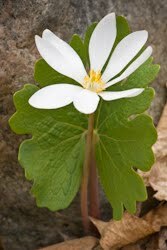 Attached to both the Bloodroot and Wild Ginger seeds is a fleshy appendage called an elaiosome. 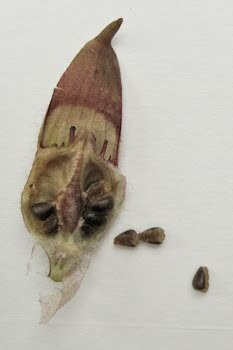 The elaiosome attracts ants to the seeds because it resembles a caterpillar. 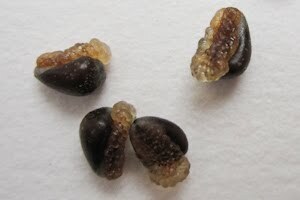 The ants pick up the seeds and carry them off to their nest where they eat the elaiosome and discard the seed, planting it in their nest. 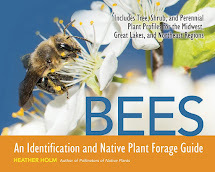 According to William Cullina in his book Growing and Propagating Wildflowers of the United States and Canada, the seed is discarded in the ants' compost pile where it is nurtured from the nutrients released by the decaying waste and protected from harm from the territorial ant colony. Like many spring ephemeral seeds, they are best sown in pots or directly in the ground once collected before drying out. 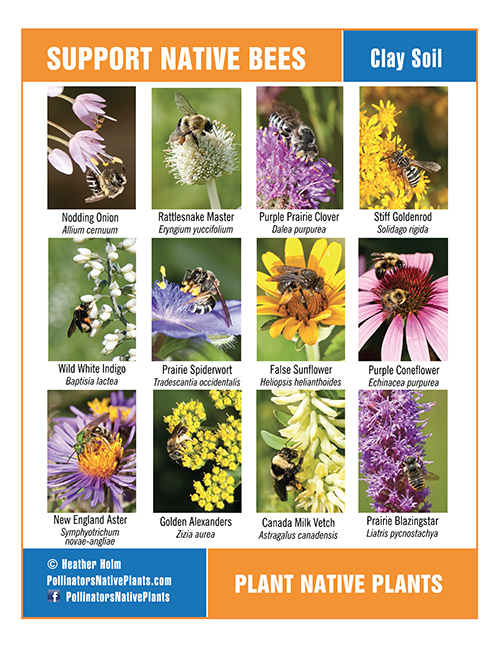 We will often collect and plant seeds in clusters so that the following season we see a grouping of seedlings emerge (their first leaves only emerge) - then we know not to weed the seedlings out. It is not until the following year that the true leaves emerge.